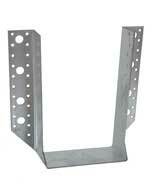 Produced from galvanised steel to BS EN 10346:2009 DX51D + G275 as standard, or stainless steel available to order. 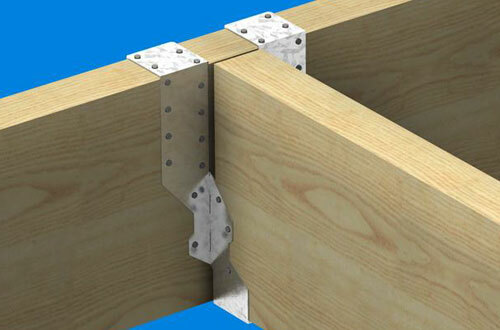 Galvanised hangers must be fixed using 30 x 3.75mm sheradised square twisted nails in all pre-punched holes. Ideal for trimming around ceiling hatches and other similar light duty applications. Suitable for timber depth up to 100mm. Please note: Safe Working Loads stated above are the lower of the load at 2.5mm deflection of the hanger tested or medium term loads in accordance with BS5268/EC5. Full Data Sheets are available for the above products, based on independent destructive testing and analysis carried out by Ceram Research or Huddersfield University. Lightweight hanger manufactured from 0.9mm thick galvanised steel, for timber to timber application. Produced from galvanised steel to BS EN 10346:2009 DX51D + G275 as standard, or stainless steel available to order. 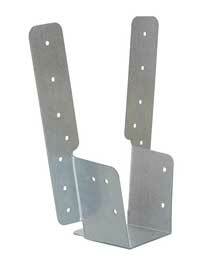 Galvanised hangers must be fixed using 30 x 3.75mm sheradised square twisted nails in all pre-punched holes. A lightweight galvanised joist hanger providing a strong connection and quick and easy installation. Designed with wider 50mm strap legs to enhance performance with increased nail spacing. Suitable for joist depths of 150 to 250mm. 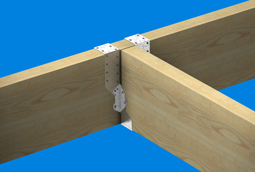 Leg length can be adjusted by wrapping over to suit joist height. Also suitable for face fixing. 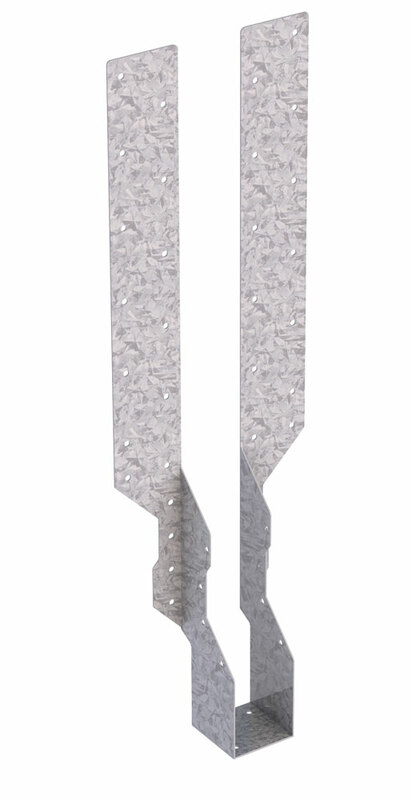 Please note: Safe Working Load refers to 50mm wide hangers - characteristic strength/slip modulus/medium term loads are available for all sizes 38 -100mm. Full Data Sheets are available for the above products, based on independent destructive testing and analysis carried out by Trada Technology. Manufactured from 1.2mm thick galvanised steel. Suitable for joist depths of up to 250mm. 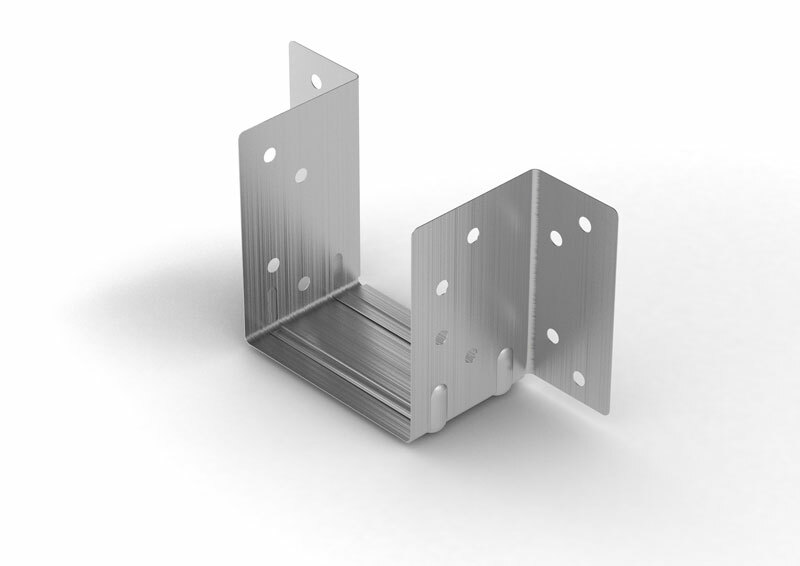 Design features a location tab on the hanger base, designed to allow quick and accurate alignment of the hanger. Manufactured from 1.2mm (B460) and 1.5mm (B610) thick pregalvanised steel the B460 and B610 offer 460mm and 610mm long legs, suitable for I-Beam applications, either face fixed or wrapped over supporting joists. 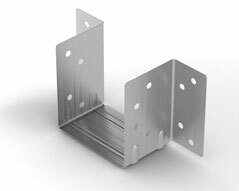 For loft conversion applications where the hanger extends below the supporting beam, a maximum drop of 75mm is recommended. Design features a location tab on the hanger base, designed to allow quick and accurate alignment of the hanger. 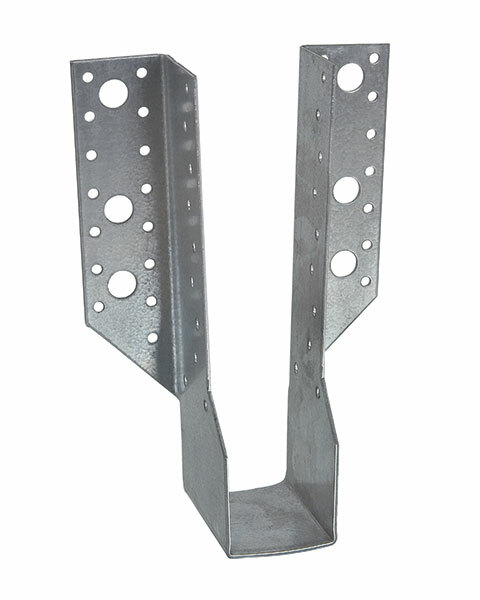 Designed for use in a mono / short span / infill truss to girder connection in a low load situation. Fix using BPC 30x3.75mm sherardized nails in all available holes. 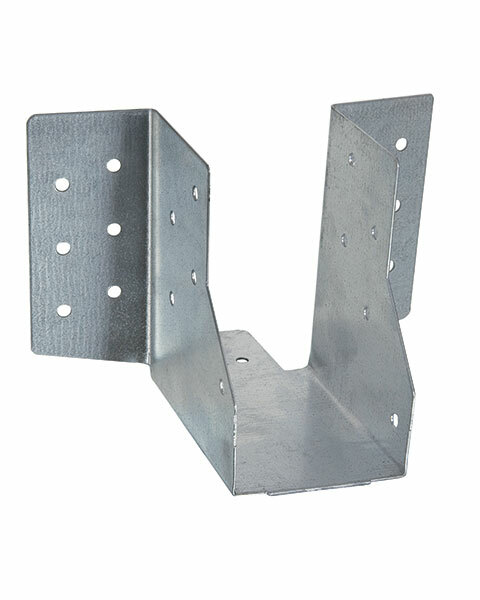 Designed to provide a structural connection between a truss and a girder truss or beam. Features a location tab allowing easy accurate alignment of the hanger. Suitable for face fix or wrap-over fixing. 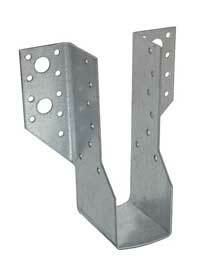 Manufactured from 1.2mm thick galvanised steel to BS EN 10346 DX51D + G275. Fix using BPC 30x3.75mm sharardised nails in all pre-punched holes. Manufactured from 2mm thick galvanised steel. Bolt hole to suit M12 fixing, nail holes 4mm diameter. 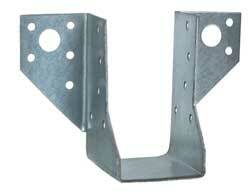 Produced from galvanised steel to BS EN 10346:2009 + G275 as standard. Use 30 x 3.75mm sheradised square twisted nails in all pre-punched holes, together with bolts in Multi Truss Hanger range where required. 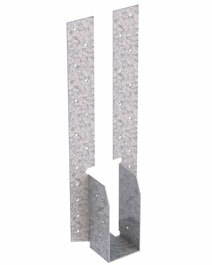 Stainless steel hangers are available to order. 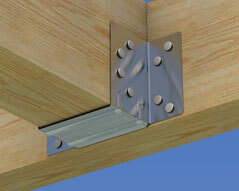 Bearing surface on all multi-truss hangers is 75mm. 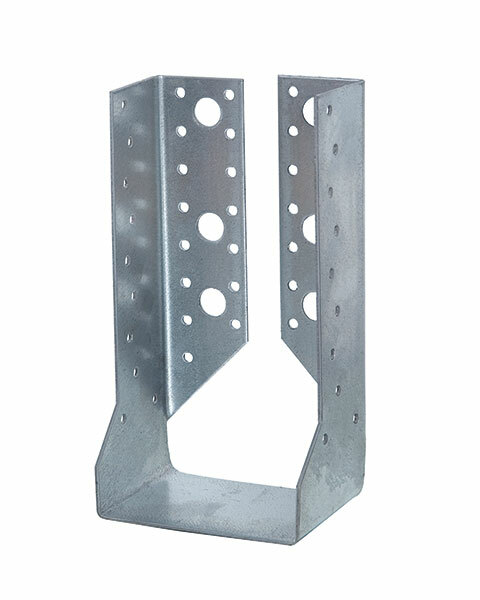 For use in heavy duty applications such as multiple truss units, main trimmer joists, purlin to beam connections or similar situations where unusually heavy loads occur. Manufactured from 2mm thick galvanised steel. Bolt hole to suit M12 fixing, nail holes 4mm diameter. Produced from galvanised steel to BS EN 10346:2009 + G275 as standard. 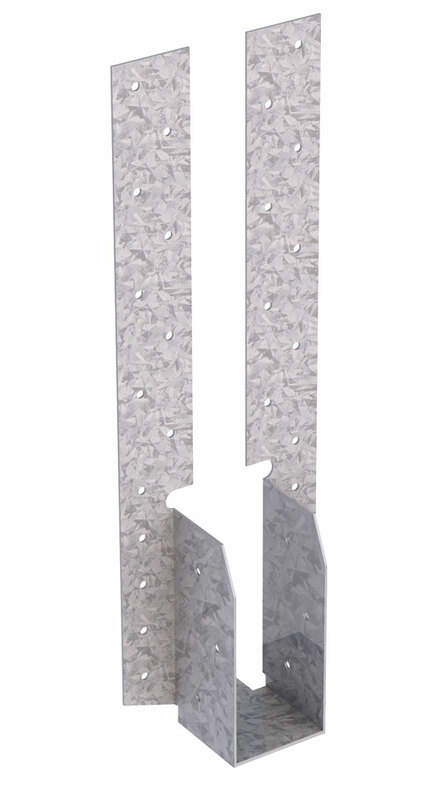 Use 30 x 3.75mm sheradised square twisted nails in all pre-punched holes, together with bolts in Multi Truss Hanger range where required. 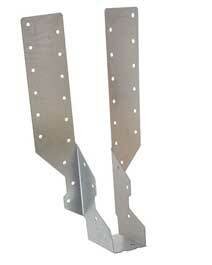 Stainless steel hangers are available to order. 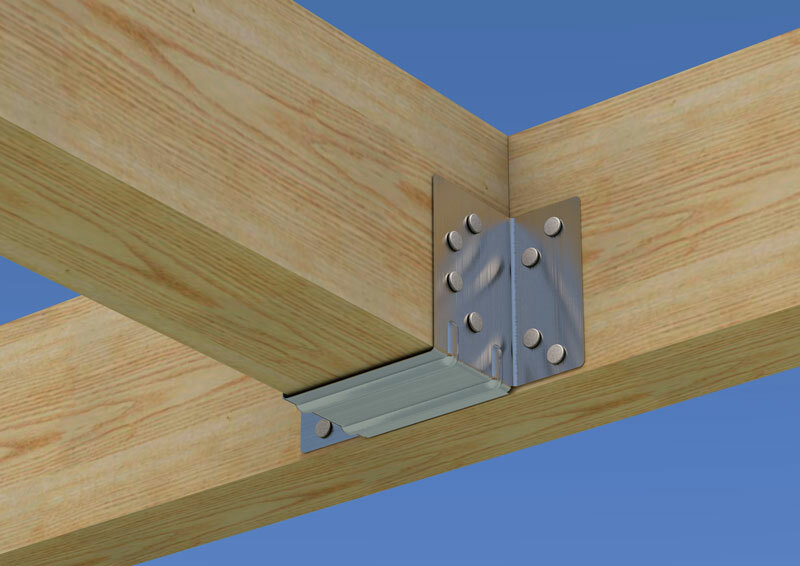 Bearing surface on all multi-truss hangers is 75mm. Special non-standard widths available to order. 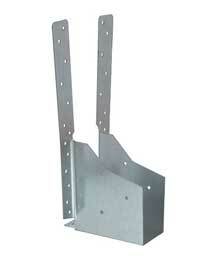 **Safe working load when fully nailed & bolted. Please note: Safe Working Loads stated above are the lower of the load at 2.5mm deflection of the hanger tested or medium term loads in accordance with BS5268. 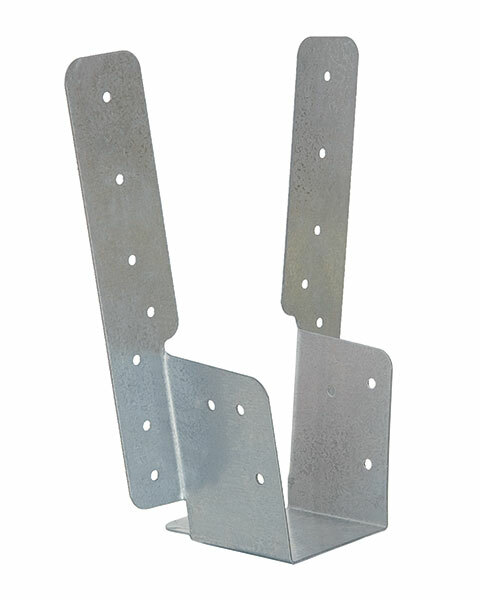 Special Multi Truss Hanger with concealed fixing flanges available 100mm wide and above.